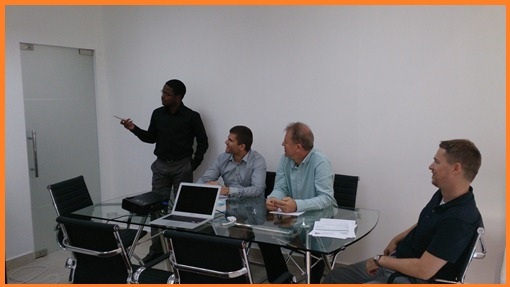 360 Solutions provides tailored training courses for our customers in an interactive learning environment that can be carried out at our offices in Dubai or onsite at the client’s premises. Making use of our experienced and qualified trainers, 360 Solutions can train your staff (whether business analysts, developers, users, administrators or managers) so that they understand the application, grasp the essential technical and practical issues to make the most of the solution that has been implemented. Contact us for more information and upcoming availability on our training sessions. This 3 day training course introduces BPM to a non-technical business user audience, which focusing on areas such as process analysis, implementation and improvement. This will give the audience a foundation to understand and change a business processes within their organisation. This 5 day training course covers in depth concepts within BPM including, streamlining & re-engineering; requirements & gathering analysis; application integration; process design & monitoring and managing change.